Our DDA approved apartments/homes are exceptionally nice and well furnished, located in nice, safe, and clean neighborhoods. Our professional staff provide services round the clock. Why choose Stein Home Health Care? 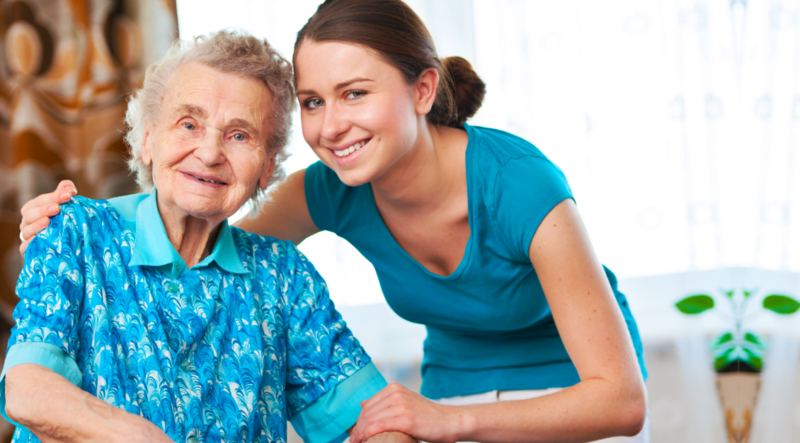 Stein Home Health Care provides quality home health care services. From the start, our services have helped a long-list of patients who need home health care services. Our services are made to give you an excellent care right at your home. 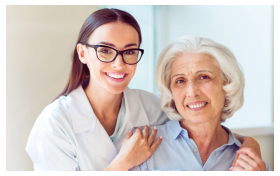 Stein Home Health Care has employed compassionate health care staff. Carefully selected to meet your satisfaction, our staff are sensitive and have sincere interest to your health’s welfare. Our staff are well-trained and dedicated to administer compassionate care vital to your health and recovery. Stein Home Health Care extends personalized services. By attentively listening to your personal needs and demands as well as conducting a thorough health assessment, we can develop a health care plan adjusted to your specific requirement. 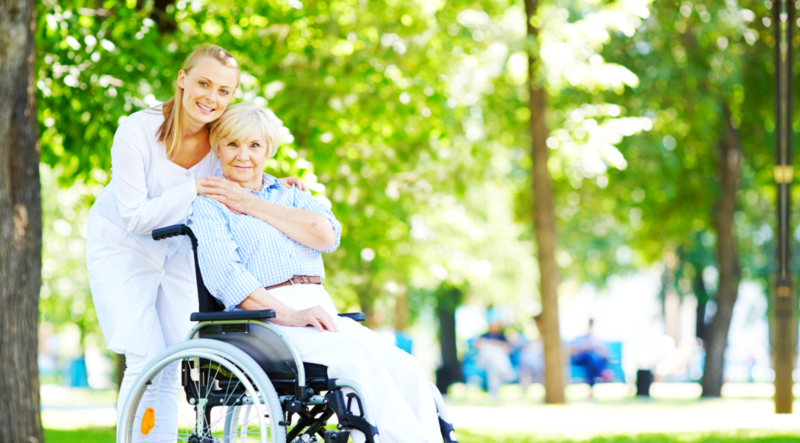 Stein Home Health Care’s services entail flexibility. Call us and we will be there for you anytime you need our services. 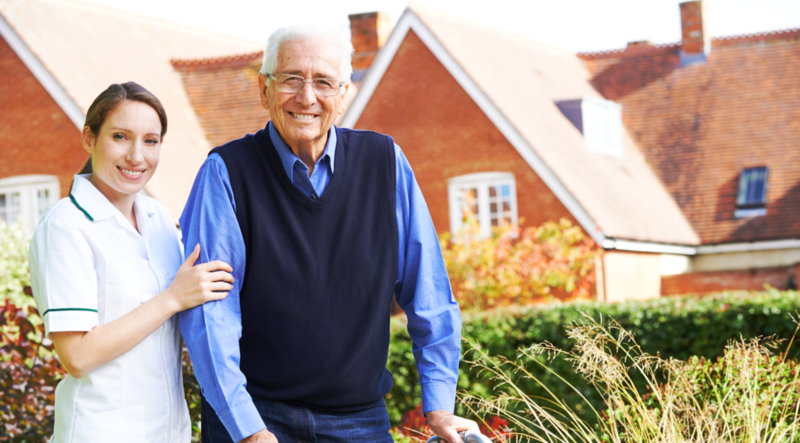 Let Stein Home Health Care be your source of quality home health care services. For more inquiries, please call us at 443-405-7436.